The woods belong to something else. The new Pet Sematary trailer is here! 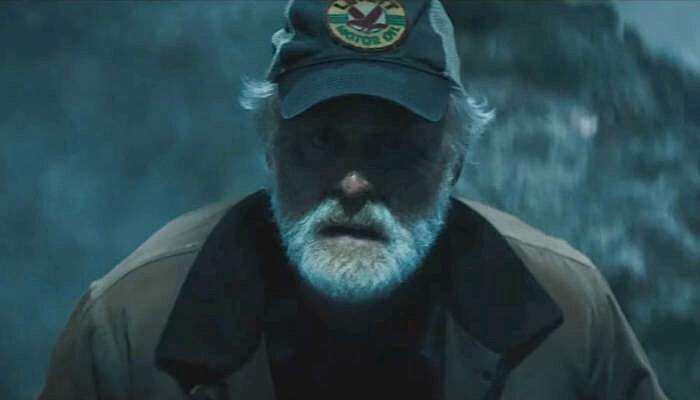 And if the untold fear contained within the second preview for the upcoming Stephen King remake tells us anything, it’s that the film’s John Lithgow is truly horror’s underused gem of an actor. Just go ahead and watch the spooky new trailer, directly below, for an icy taste of Lithgow’s unnerving Pet Sematary stoicism. 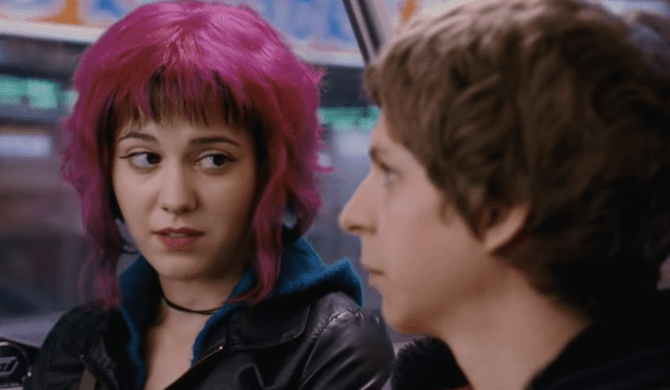 Set to premiere at South By Southwest this March, the movie opens in earnest in U.S. theaters Friday, April 5. Because if there’s one thing that Stephen King’s original taught us, it’s better to keep dead things dead. Although, Hollywood must not have gotten the memo (or it’s located on top of an ancient burial ground). Because nothing there ever really stays dead, of course. First announced back in 2017, another King horror story gets a contemporary remake, and, from the looks of it, it appears to be pretty reminiscent of the actual novel. Sound off in the comments section and let us know your favorite Stephen King movie!